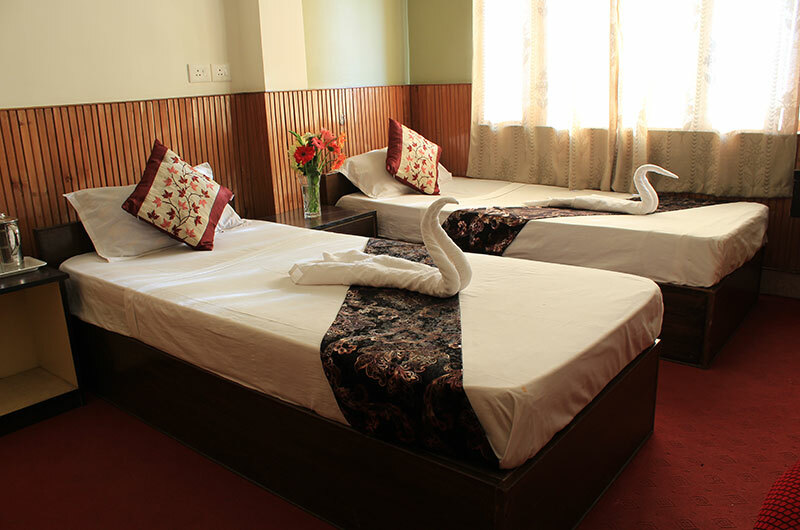 Mount Pleasant Guest House is located at a distance of 31 km from Pakyong Airport and 1.5 km from Bus Stand. 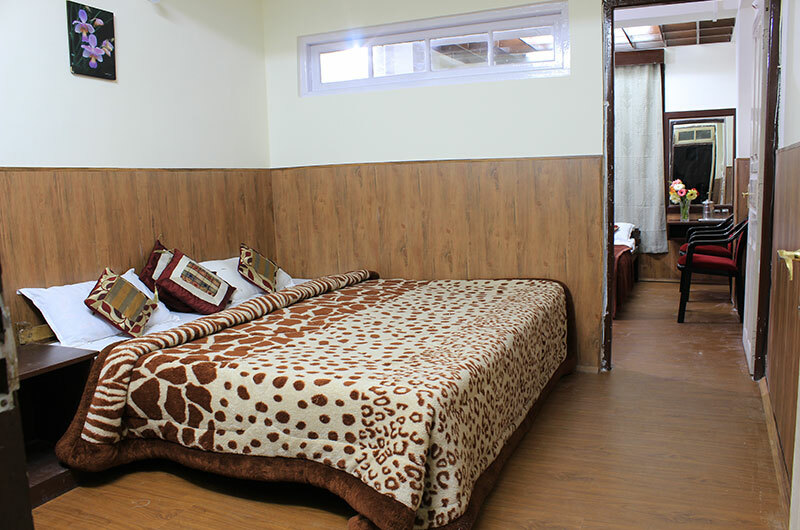 The nearest railway station to the is New Jalpaiguri Junction Railway Station. 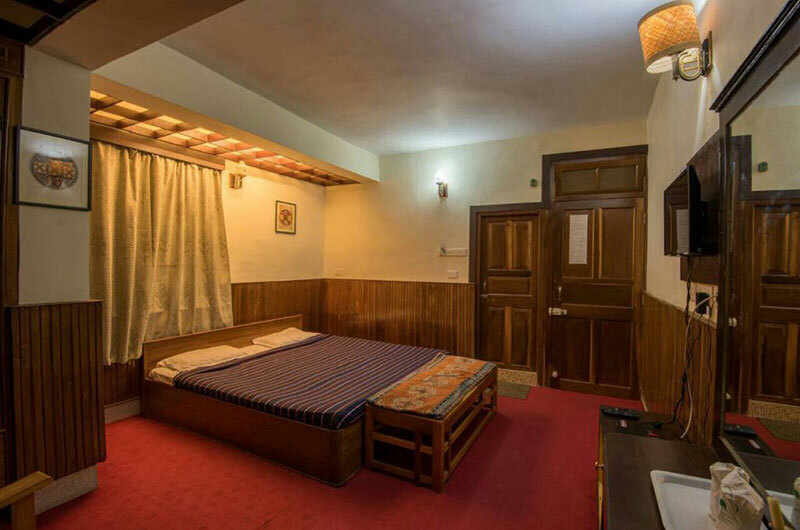 It is coveniently located about 750 m ahead of MG marg, hence making it an ideal location to set off for various sight seeing points around Gangtok. 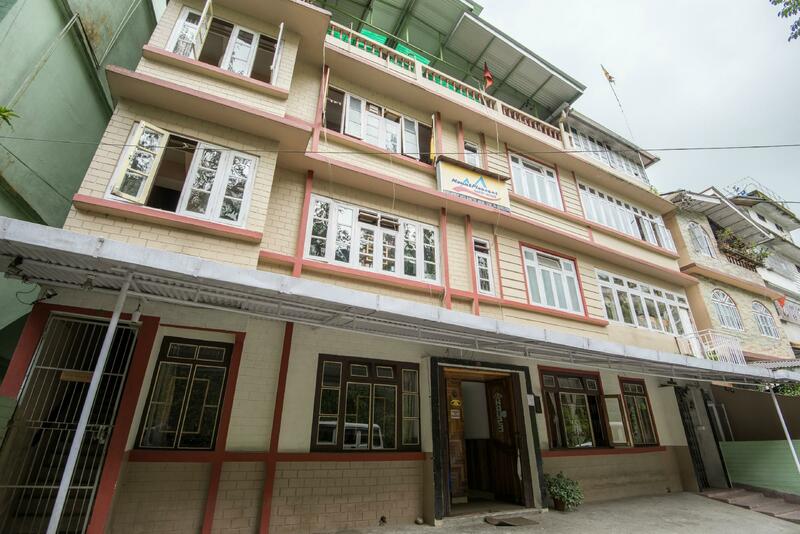 Mount Pleasant Guest House (MPGH) is nestled in the Development Area of Gangtok, Sikkim. 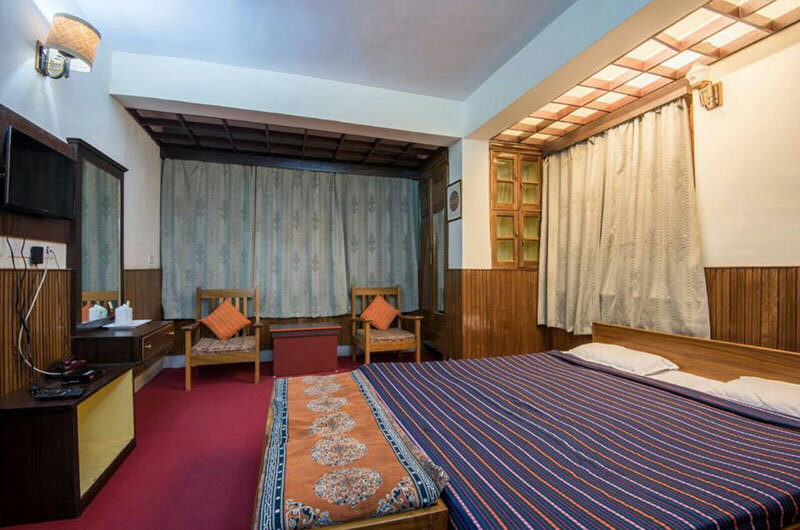 We made a humble beginning in 1995 with a strong belief in the Indian tenet- "Athithi Devo Bhava", which translates to "Guest is God". 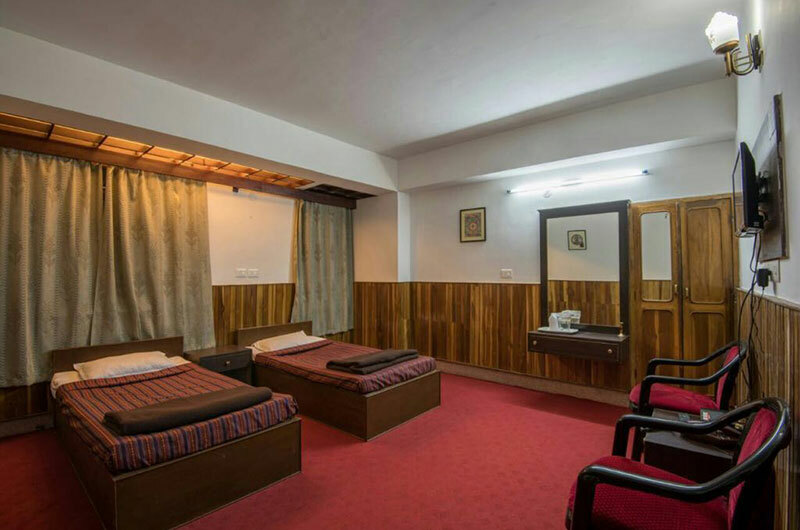 The hotel offers facilities like car parking, Reference Library, Wi-Fi, doctor on call, newspaper, power backup and front desk. 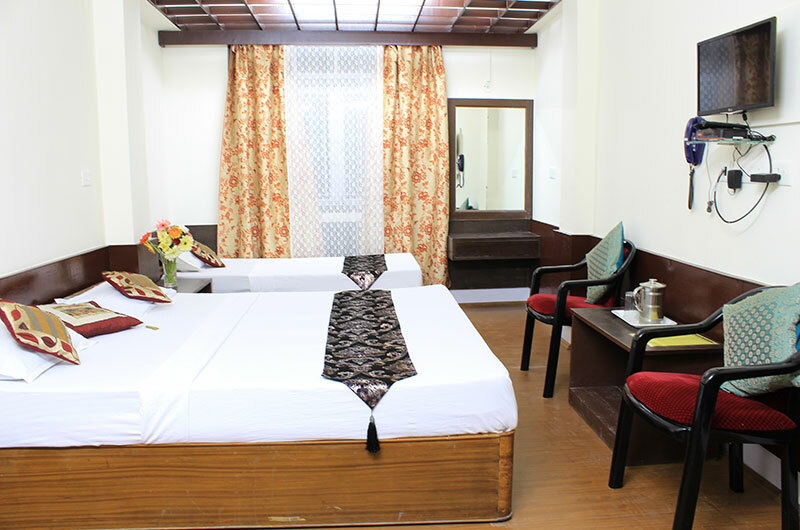 The air-conditioned accommodation will provide rooms with television, intercom, room service, telephone, attached bathrooms with toiletries and 24 hrs hot/cold water, and in house travel desk. 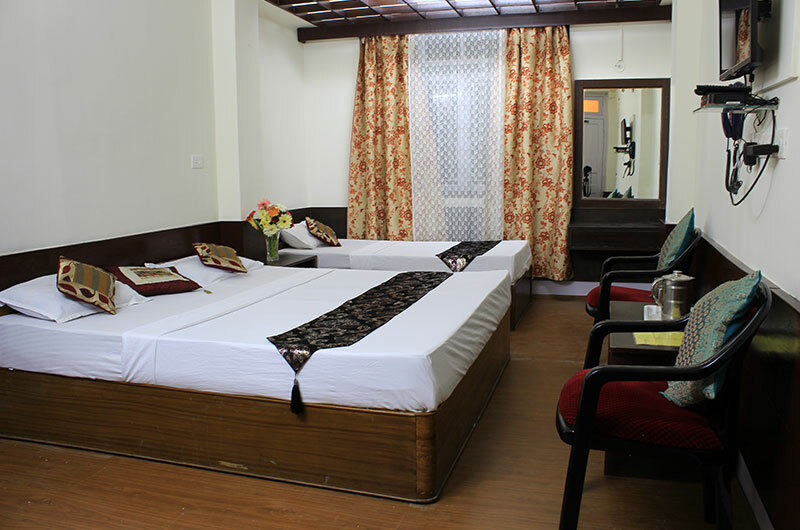 Have a nice stay at Mount Pleasant Guest House! 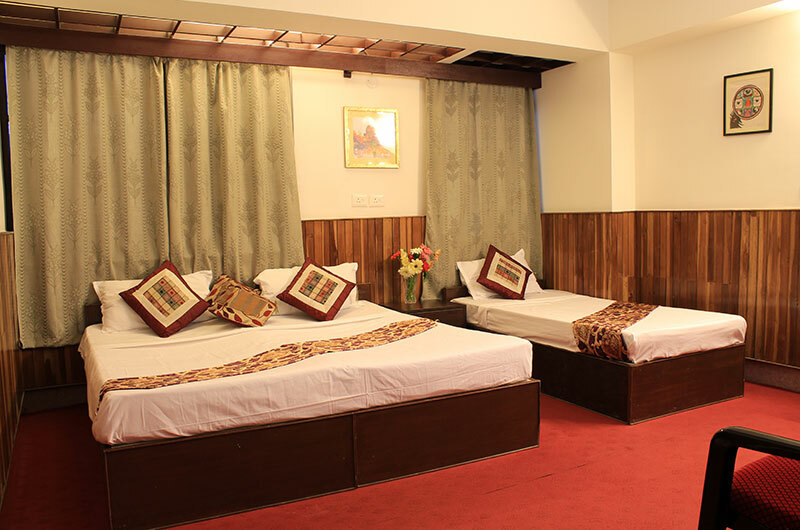 The highest quality of services are offered the the guests. 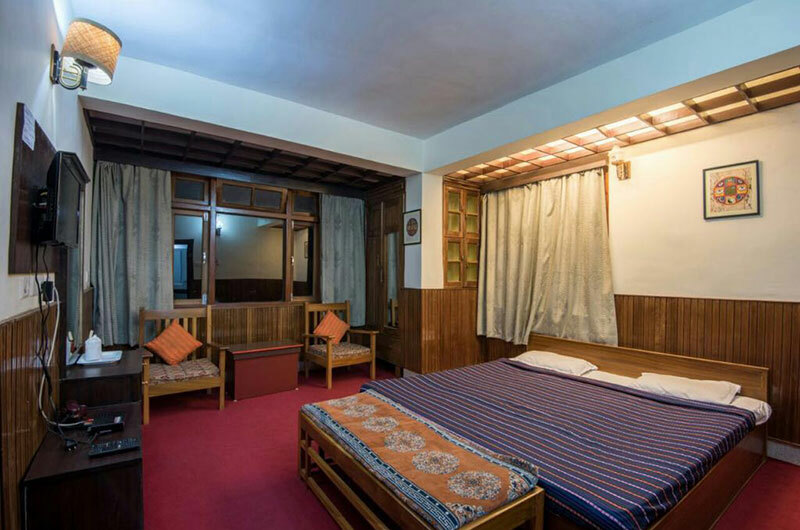 Sikkimese culture and tradition play an important role in this region and are aptly displayed in the interiors and the cuisines offered here. The scenic beauty and serenity are things to look out for. Express check-in and check-out is a unique feature offered completely apt for business travellers.